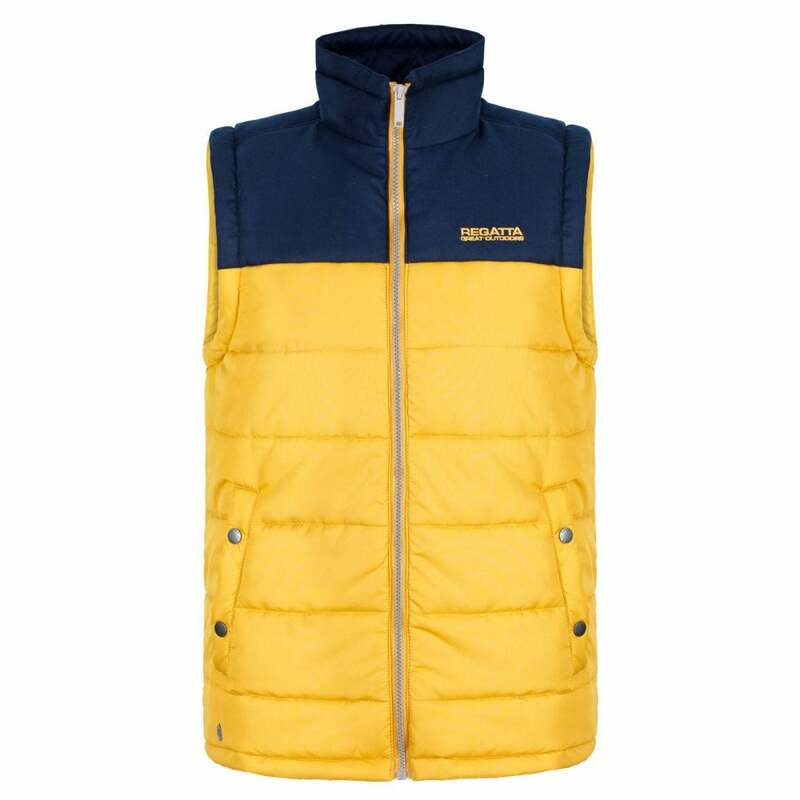 The Regatta Mens Hadley Bodywarmer is a stretch reflective bodywarmer ideal for year round use as it can be worn when the summer night gets a chill in the air or as part of a layering system in the colder months. Thermo-Guard synthetic insulation is soft, light and incredibly warm, keeping you comfortable and cosy in the colder weather. The advanced synthetic fibres trap air to keep you warm while the wind-resistant outer fabric stops cold air from cooling you down. The outer fabric is a water repellent micro poplin that will provide protection in light showers. A DWR (Durable Water Repellent) finish provides a water resistant coating to help water bead and run off the fabric, helping you to stay dry and stop the fabric from absorbing moisture. 2 handwarmer pockets provide a secure and safe location to store essential items when out and about as well as a place to warm your hands.